The Education Secretary responds to recommendations from the School Teachers' Review Body about pay for low-paid unqualified teachers. The School Teachers’ Review Body’s (STRB) recommendations on pay for those unqualified teachers who earn a full-time equivalent salary of £21,000 or less are being published today. The recommendations cover the first of two matters which were referred to the STRB in October 2010. I am grateful for the careful consideration which the STRB has given to this matter. Copies of the STRB’s analysis and recommendations are available in the Vote Office, the Printed Paper Office and the Libraries of the House and from the Office of Manpower Economics. School Teachers’ Review Body’s (STRB’s) recommendations on pay for those unqualified teachers who earn a full-time equivalent salary of £21,000 or less and response from the Secretary of State for Education (Michael Gove). 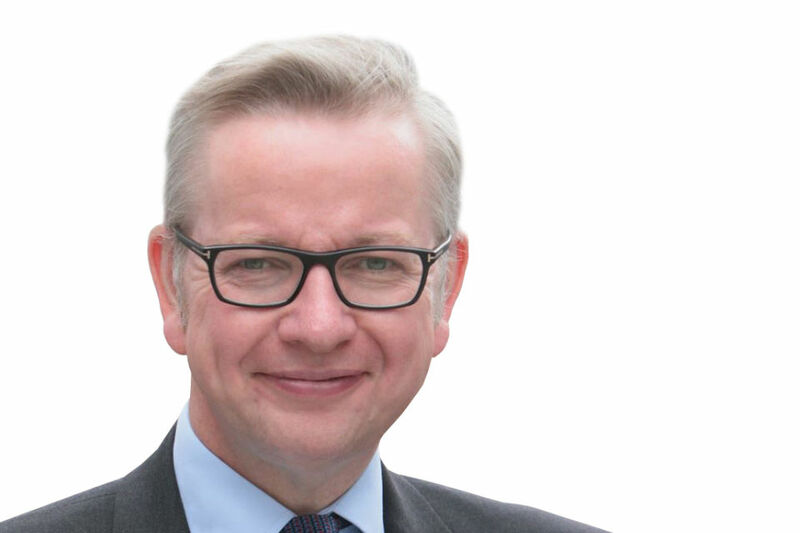 The Secretary of State for Education (Michael Gove): The STRB’s analysis and recommendations on pay for those unqualified teachers who earn a full-time equivalent salary of £21,000 or less are being published today. The recommendations cover the first matter which was referred to the STRB in October 2010. Copies of the analysis and recommendations are available in the Vote Office, the Printed Paper Office and the Libraries of the House and from the Office of Manpower Economics. In making its recommendations, the STRB was required to have regard to items a-e set out in the remit letter of 27 October 2010. The recommendations apply to those unqualified teachers earning £21,000 or less in the context of the two-year public sector pay freeze that will affect teachers from September 2011; and the Chief Secretary to the Treasury’s instruction that there should be a minimum award of £250 in each of these two years. I am grateful for the careful attention the STRB has given to this matter.